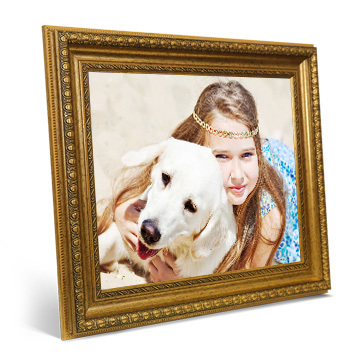 Turn your favorite photo into a beautiful personalized framed print. Printed on Abaca Photo Board. 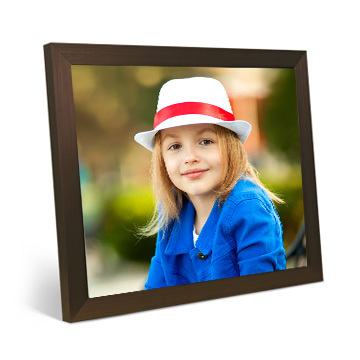 Offers a simple yet classic solution to framing your favorite snapshot with a choice of black or espresso frame finish. Large selection of wood to metallic finishes. 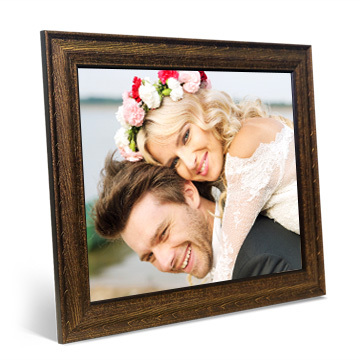 Now you can add the extra value of a beautiful frame to your work-of-art. Offers textural complexity to your photo. Create a focal point or accent your style with this collection. Add intrigue to your photographs. 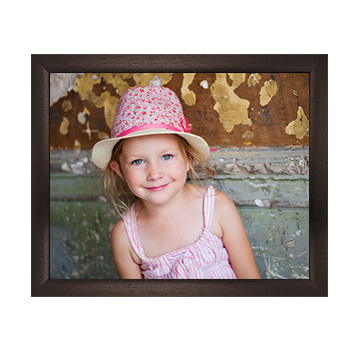 Showcase one of your favorite photos in gorgeous Elite style. 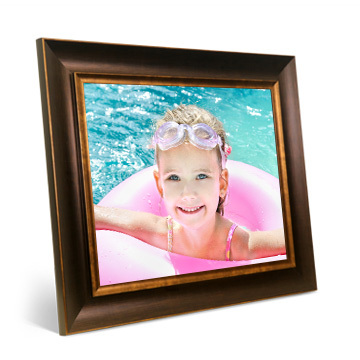 Bold, stunning frames to impact any space. 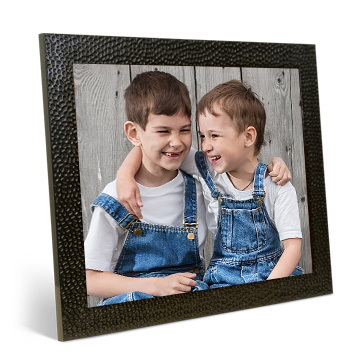 Frame your memories in this collection of sleek and intricate frames.